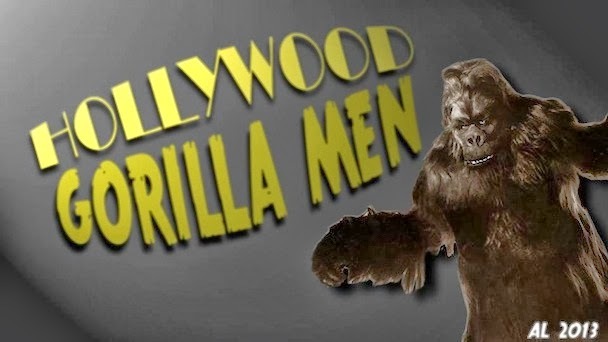 Hollywood Gorilla Men: Mighty Monkey Man Bananer Banner !...This month...Angus Lamont ! 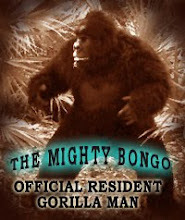 Mighty Monkey Man Bananer Banner !...This month...Angus Lamont ! You'll notice a new look for the HGM banner above ! 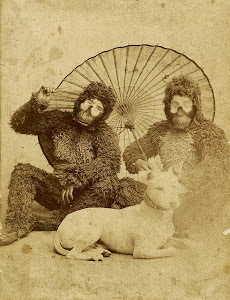 Gorillaman and I are inviting you, our readers to submit your own HGM banner designs! This months great design is from a young member of both our HGM and Ape Suit Cinema (Facebook) Sites . Direct from beautiful Scotland...I give you the artful work of Angus Lamont ! Bring em' on gang, we're looking forward to seeing them ! WOW! Cheers for the mention O' Mighty Bongo! Quite deserved young Angus ! Thank you for the great banner ! 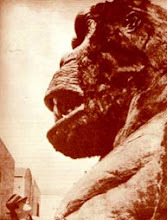 Dale Park !...Video Game Gorilla Man !